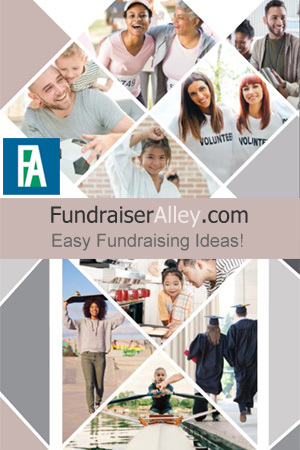 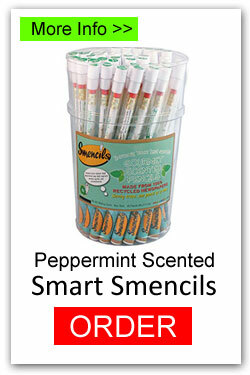 Smencils and Smens are a unique, green fundraising idea! 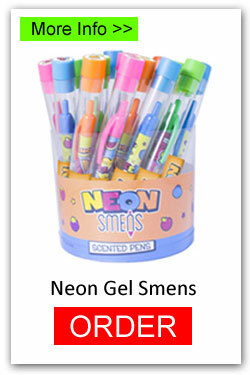 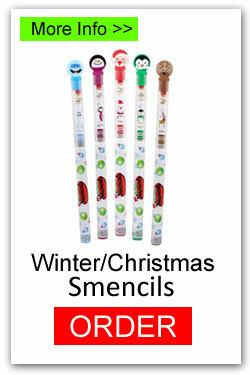 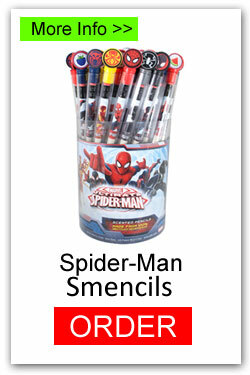 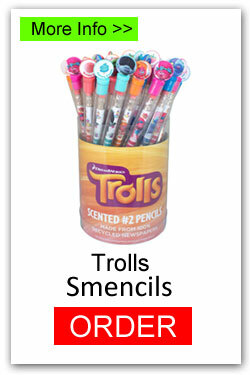 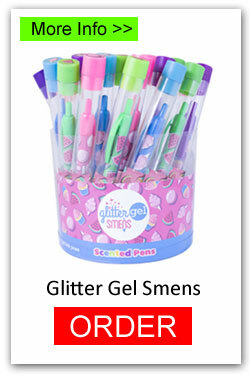 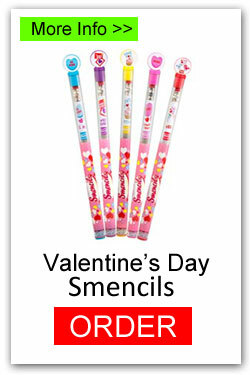 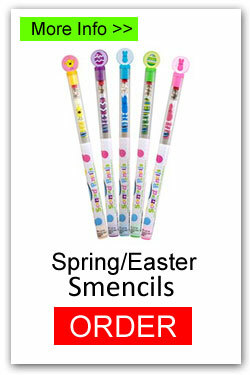 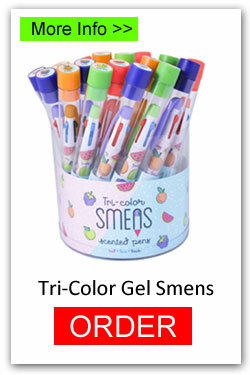 Smencils and Smens are pencils and pens with yummy gourmet scents! 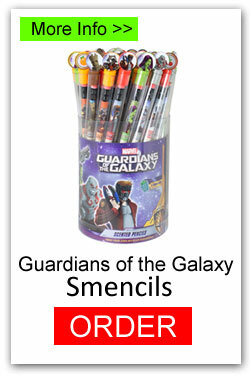 These will be so easy to sell to students, parents, teachers, and in your school store. 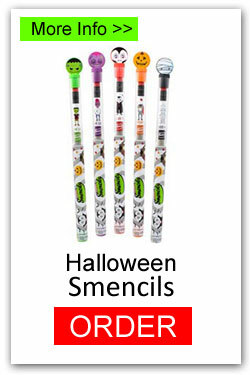 A great alternative to the usual candy and cookie dough. 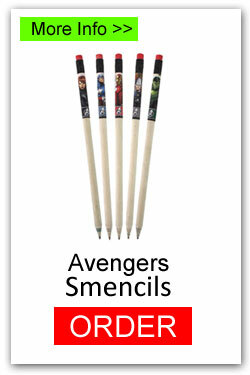 Plus, they’re useful! 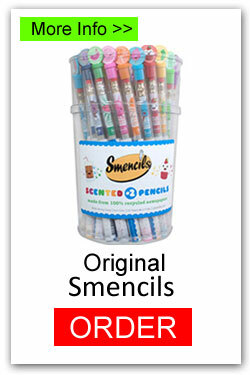 We recommend the Smencils fundraiser for Schools, PTA/PTO, Clubs, Groups. 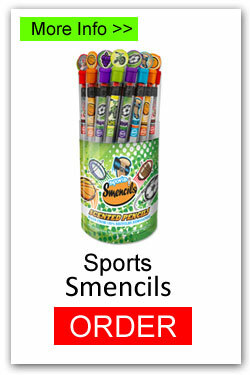 Offer these in your school store.